American​ ​women​ ​have​ ​trillions​ ​of dollars​ ​in​ ​purchasing​ ​power. Imagine a website and mobile app that brings together women and harnesses that purchasing power to support and buy from companies that support women? Founded by three sisters who are successful business owners in their own right and supported by a team of other high-powered women from various industries, Purse Power strives to push trillions of dollars of purchasing power to products and services from companies that actively advance opportunities for women, while also supporting causes that aim to reduce domestic violence. 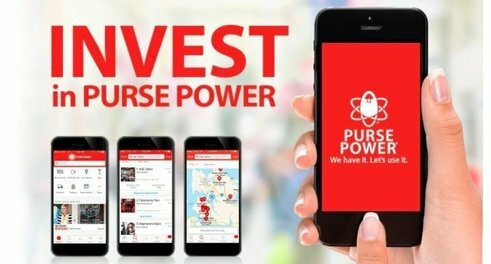 Accredited investors may invest now in what Purse Power believes will be a go-to website and app for women and men who support women. After this private round closes, Purse Power will be open to the general public to invest in through a Regulation A+ Mini-IPO, where accredited investors in this private round may have liquidity through that process. Learn more about Purse Power Inc. and your opportunity to invest in a business dedicated to supporting women and their companies.